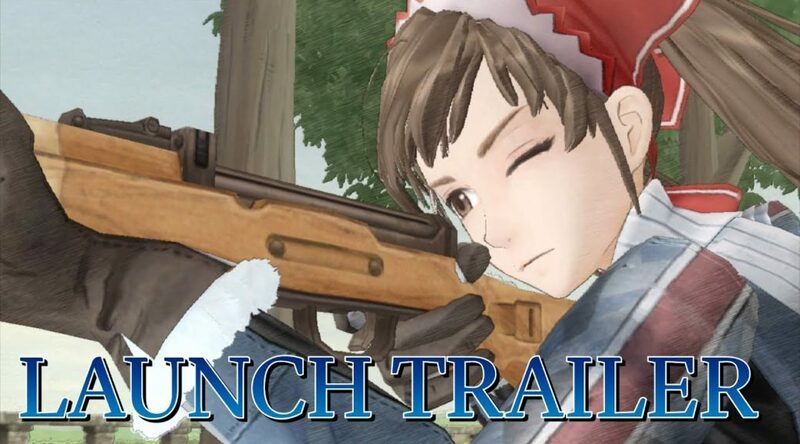 To celebrate the release of Valkyria Chronicles on Nintendo Switch, SEGA Europe has put out a brand new launch trailer for the game. Both Valkyria Chronicles 4 and Valkyria Chronicles are out now on Nintendo Switch. In the world of Valkyria Chronicles, the year is 1935 E.C., and the continent of Europa has been plunged into the Second Europan War between the Autocratic East Europan Imperial Alliance — also known as The Empire — and the Atlantic Federation over the precious resource Ragnite. Experience the tale of Lieutenant Welkin Gunther, Sergeant Alicia Melchiott, and their comrades in Squad 7 in Valkyria Chronicles on the Nintendo Switch.